The Divine Mercy vs. The Sacred Heart? 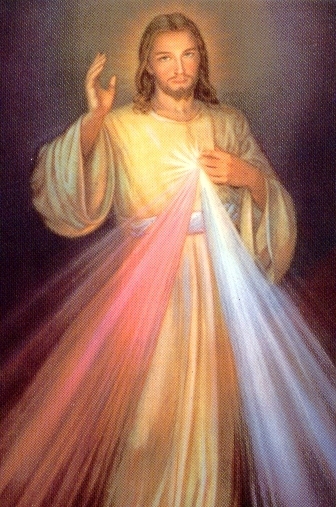 A question received in a survey return for the last Living Waters was, “what makes Divine Mercy different from the devotion to the Sacred Heart and His promises to St. Margaret Mary Alacoque?” Firstly, thank you for your continued responses to the surveys and know that your questions help us all to grow in our faith! Just as we are all gifted in different ways by the Holy Spirit to help share the faith, so too does Our Lord gift us with different but similar devotions. The purpose of any devotion is to bring us closer to Jesus Christ. He is our God, and He thirsts for us to turn to Him, to depend on Him, to love Him. And so He continually inspires saints and holy ones through visions and other means to create “new” devotions that will inspire us and get our attention. There are very few new devotions, rather they are resurrected by the Lord Himself, time and again as we humans fall away from them. 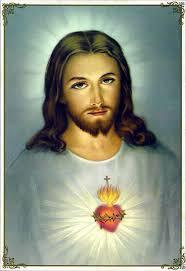 Both the Divine Mercy and the Sacred Heart are two such resurrected devotions. Most recently, in the 1930’s, St. Faustina wrote a diary of her visions of Jesus, who told her of His mercy for the whole world, and that He desires the world to be healed and not punished. St. Margaret Mary Alacoque, who lived in the 1600’s, also received visions from our Lord, hers were about Jesus’ Sacred Heart which is a symbol of His redemptive love. Both of these devotions didn’t begin with these saints, rather Jesus resurrected them in a time of human need. Is it okay for Catholics to attend holistic health fairs?